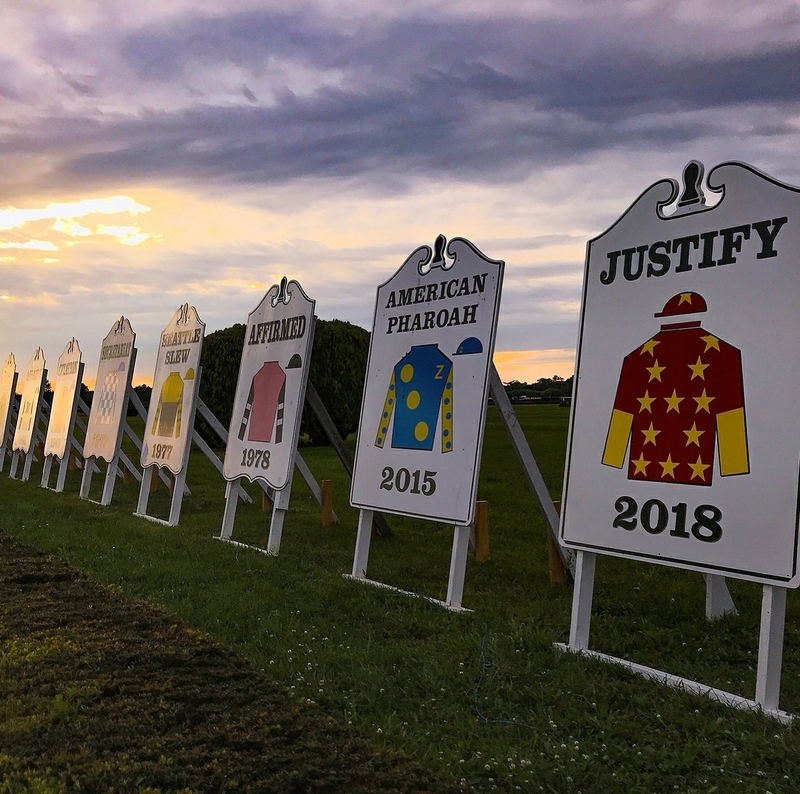 Sir Barton, Gallant Fox, Omaha, War Admiral, Whirlaway, Count Fleet, Assault, Citation, Secretariat, Seattle Slew, Affirmed, and American Pharoah must now welcome a new member into horse racing’s Triple Crown family: Justify. Led by jockey Mike Smith and trainer Bob Baffert, Justify became the 13th horse to win the Triple Crown after winning the Belmont Stakes in a time of 2:28.18. Baffert, who also trained the previous Triple Crown winner, American Pharoah, became the second trainer to mentor two horses into this rare accomplishment. Justify will be regarded as one of the best ever; he has run six races in four months and is only the second horse to win the Triple Crown while also being undefeated, joining Seattle Slew. The feat is rare, with only 36 potential Triple Crown races beginning in 1919. Of those runs, 23 horses came up short. The Triple Crown is a rare achievement, and one that is a true testament to greatness.